Have you pretty much turned into an online shopper for clothes, cosmetics, electronics and everything? Ever thought of buying stuff online and Ship from USA to Kenya? In Nairobi, the last thing you want to do is get in the car to drive to town or the mall, deal with traffic, parking and long lines.  Would you like to know the best way to shop for all you want online? Would you like to get access to the largest global selection, inventory? How about keeping up with global trends that are yet to reach Kenya? Have you tried shopping for stuff online in USA on websites like Amazon, EBay, Best Buy and hundreds of other online retailers available to Americans? You may not have one favorite online store or designer. So you have to keep googling to see what’s on sale at a dozen or more sites. The shopping mall construction boom in Kenya still doesn’t quench the thirst of avid shoppers, It goes without saying variety of products is still below par. Limiting shoppers to whats only available in Kenya is a fading trend. 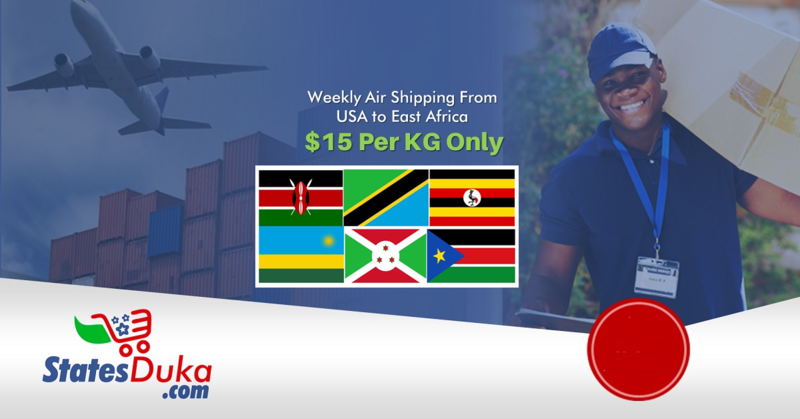 Buying products online in USA and having them shipped to Kenya for a small fee of $15 per kilogram by air has never been easier. 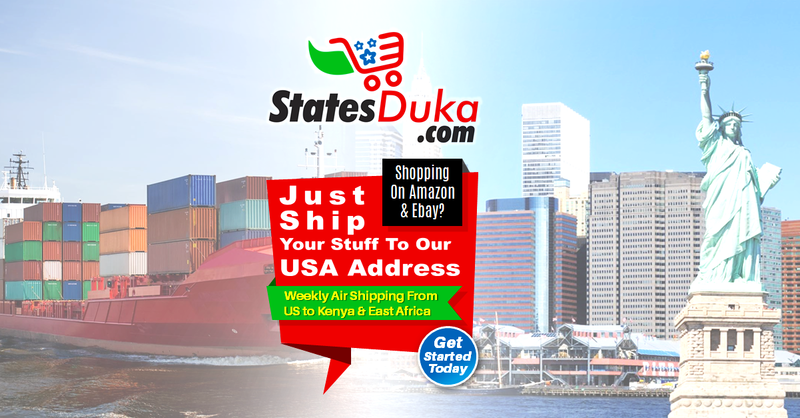 Statesduka.com does weekly deliveries by air to Kenya and surrounding East African countries. Save money and Ship from USA to Kenya today! Are you ready to Shop & Ship from USA to Kenya?